This 103.9770 combo set was being parted out. 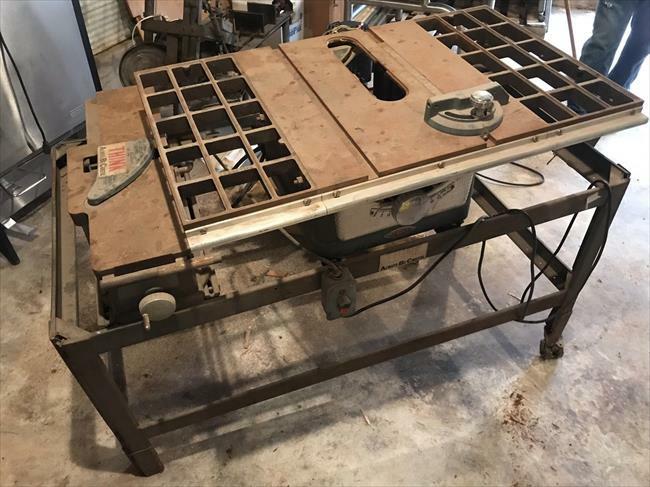 I plan to put my 103.24242 Table saw, and jointer on it. 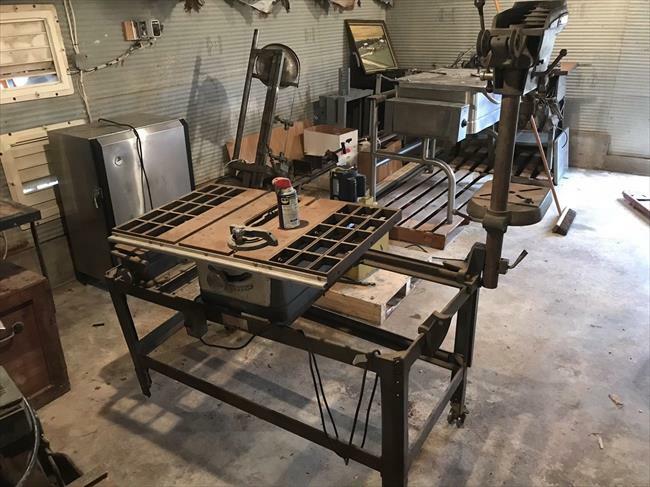 The original Drill press, drill press mount, sliding motor rail and sliding motor mount came with it.